Among the visitors found wandering around the churchyard at Holy Trinity are those who have come with the aim of finding a specific grave. 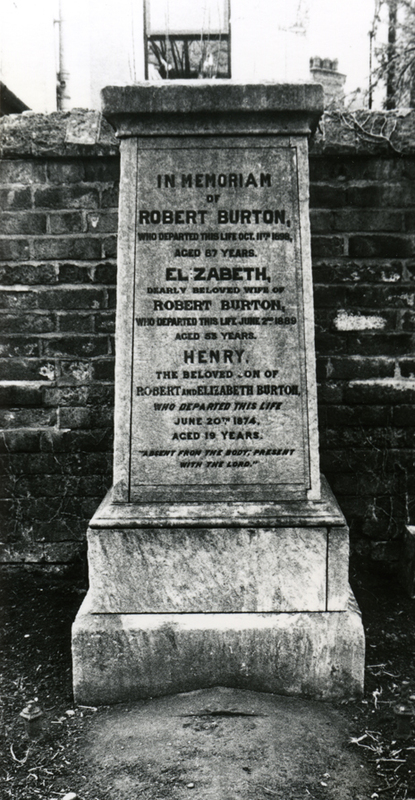 They have tracked down the burial of an ancestor to Lenton and now want to see the gravestone for themselves. It is one thing knowing that the burial took place here but quite another trying to find the grave. Originally there would have been a set of burial plans for the entire churchyard but these disappeared many years ago. The burial registers, now deposited with Nottinghamshire Archives, provide a complete list (in chronological order) of those buried at Lenton but offer no guidance as to exact location. 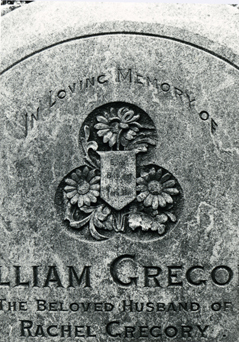 One other major source of assistance is Record Series: Monumental Inscriptions Vol XXVII Lenton - Holy Trinity (1983) a publication produced by Nottinghamshire Family History Society (N.F.H.S.) (*). This presents the reader with information gathered by N.F.H.S. members following a survey of all the surviving headstones at Holy Trinity carried out in 1981. 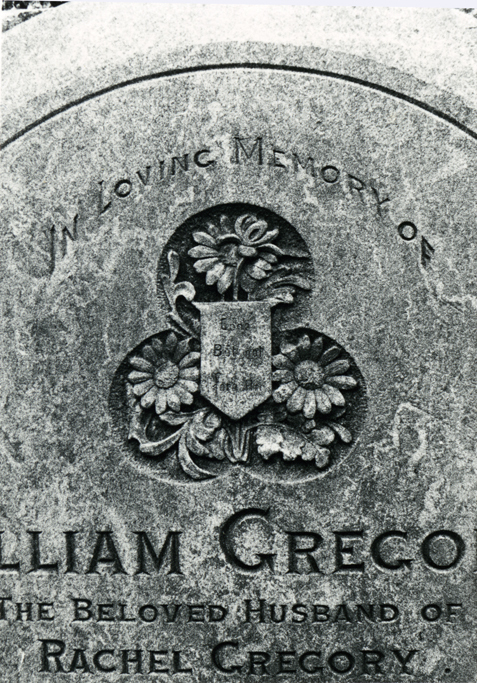 Names, family relationships and any pertinent dates were all noted down but sadly no attempt was made to record the graves' location. Until recently the only option available to the visitor was to conduct one's own search; no easy matter with almost 1,000 memorials to scrutinise and vegetation that often obscures the view. Last year Lenton Local History Society resolved to try and help out. 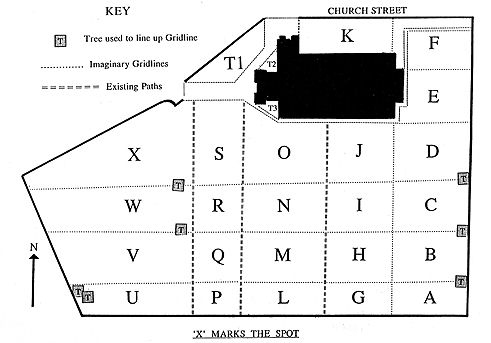 The graveyard was divided up into twenty four quadrants (as shown below) and, armed with clipboards, a dozen or so members set about the task of writing down the name and date of death of one person from each headstone within their chosen quadrants. In most cases this was a fairly easy matter but sometimes there were inscriptions that had failed to withstand the ravages of time and then cryptographic skills were called into play. After careful scrutiny most gravestones yielded up at least one name but a few were totally indecipherable and then defeat was admitted. There were also a small proportion of gravestones that had fallen over and, rather than risk a hernia, these were left unread. Once all twenty four quadrants were completed it was necessary to sit down with the N.F.H.S. publication and marry up the published names with those which our own survey had generated. In this way it was possible to designate a specific quadrant for each of the N.F.H.S. entries. After return visits to check apparent anomalies all but thirty nine of the gravestones in the N.F.H.S. publication had been assigned a map reference. Now those seeking a specific gravestone can contact the Society and be given a much better indication of whereabouts in the churchyard they should be directing their search. Anyone who wishes to avail themselves of this service is requested to contact info@lentontimes.co.uk. 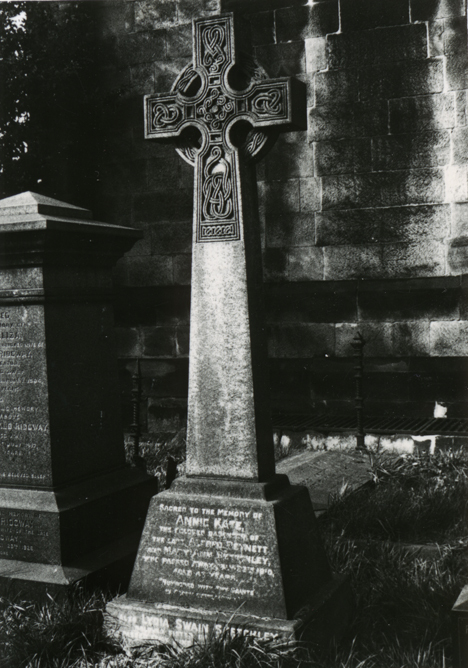 Once the names from our survey had been processed it became clear that quite a few of Holy Trinity’s gravestones had failed to find their way into the N.F.H.S. publication. The time of year chosen for the N.F.H.S. survey meant a constant battle with the vegetation and much of the horizontal masonry inevitably remained hidden from view. Our own survey took place before the annual obliteration got underway and we were able to find almost ninety extra sets of inscriptions. These are published below and when used in conjunction with the Nottinghamshire Family History Society publication should provide family historians with as complete a list of headstones at Holy Trinity as we can hope to muster. (*) This booklet is now out of print but loan copies are available from the Local Studies Library on Angel Row.